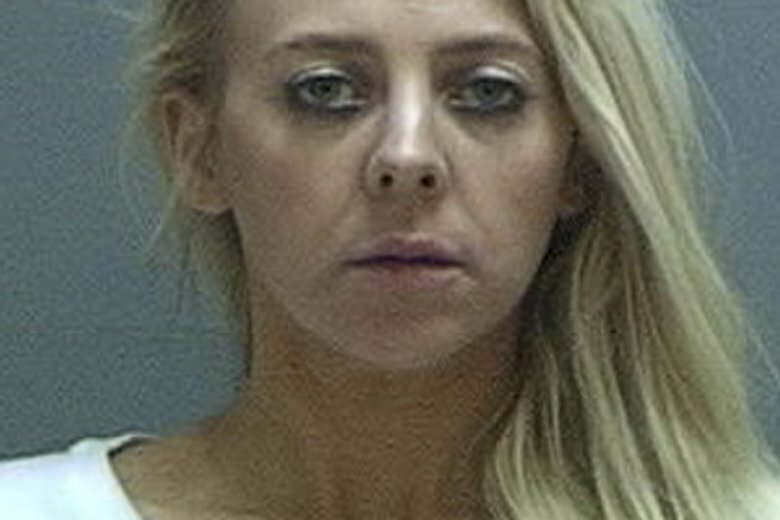 The family of a Utah woman who authorities say was killed by her boyfriend’s ex-wife while decorating a Christmas tree is warning about the devastating consequences of domestic violence that go beyond two people. Police say 26-year-old Lisa Vilate Williams was making homemade ornaments with her boyfriend’s twin 3-year-olds when 32-year-old Chelsea Watrous Cook burst in and shot her to death on Sunday. Cook was arrested on suspicion of aggravated murder after her ex-husband took the gun away and pinned her to the wall until police arrived, authorities said. Williams’ sister and mother told The Associated Press that the slaying came after Cook bullied Williams online and harassed her for months. Court records show Cook had been charged with domestic violence the month before the slaying. A lawyer for Cook in that case did not return messages seeking comment, and family members declined to comment.